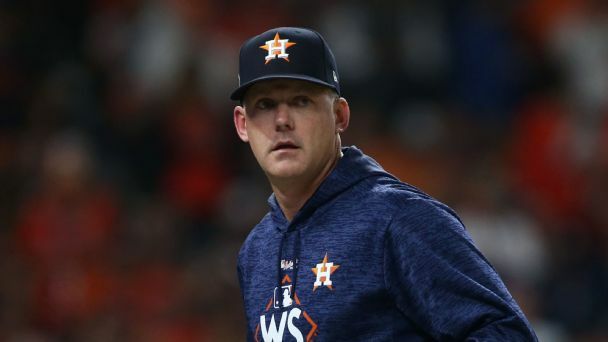 The Astros have added relievers Hector Rondon and Joe Smith to their roster for the ALCS, while Myles Straw and Will Harris will not be active against the Red Sox. Houston Astros reliever and former LSU Tiger Will Harris talks to Matt Moscona about winning the World Series, the championship parade and his weekend plans in Baton Rouge. 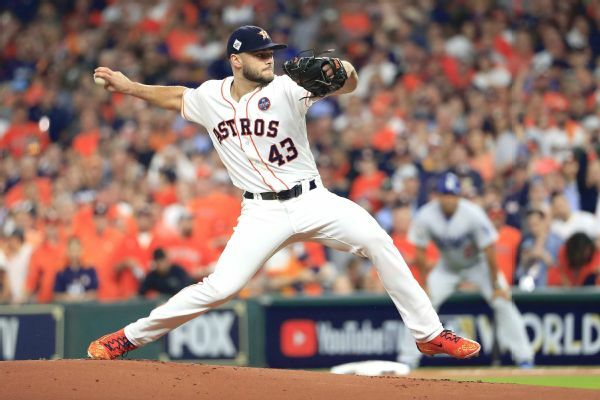 The deciding game of the World Series between the Astros and Dodgers will pit Lance McCullers Jr. and Yu Darvish on the mound, but the teams will be ready to call on respective aces Dallas Keuchel and Clayton Kershaw from the bullpen. Everything both World Series managers knew about their bullpens is now in doubt. With a title at stake, will A.J. Hinch go for broke on Tuesday night? 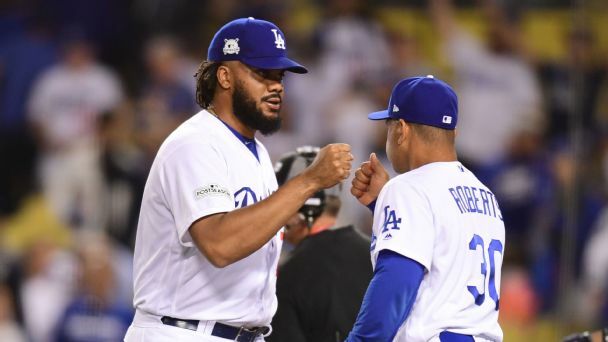 How will Dave Roberts use his bullpen? 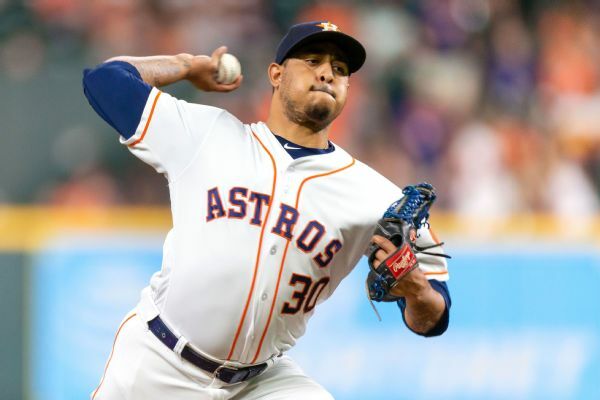 Will the Astros' deep pitching staff give them an advantage? We break down the expected rosters of both teams. 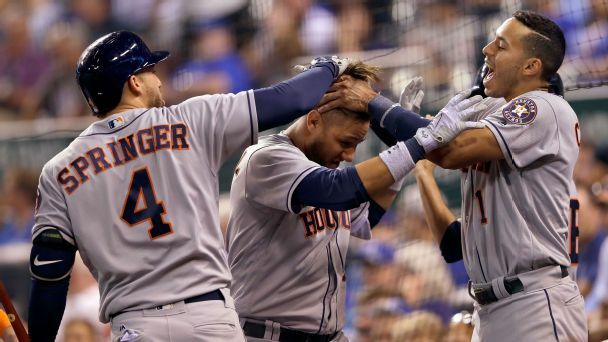 After seeing a 4-0 lead slip away in Game 4, the Astros need to remember all the things they did right during a 101-win regular season. 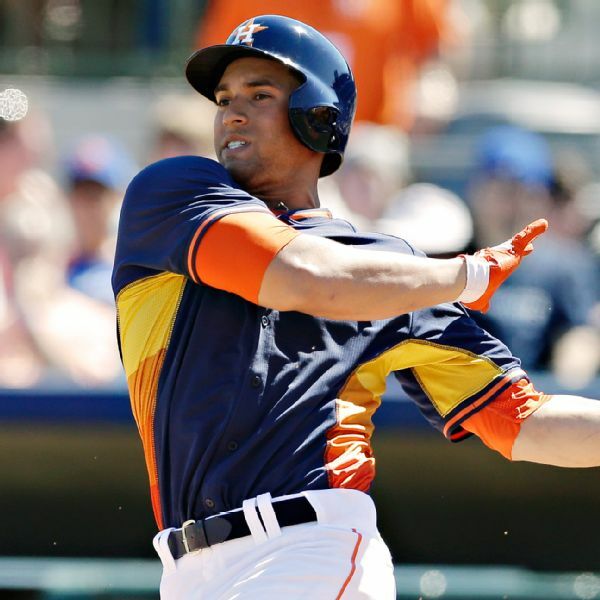 The Houston Astros placed outfielder George Springer on the 10-day disabled list with left quadriceps discomfort. 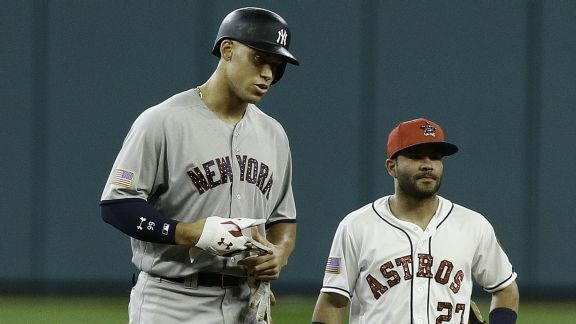 What makes the Astros the best team in baseball? Houston's blazing start measures up to some of the greatest in recent history. The scary part for the rest of MLB? The Astros have no weaknesses. 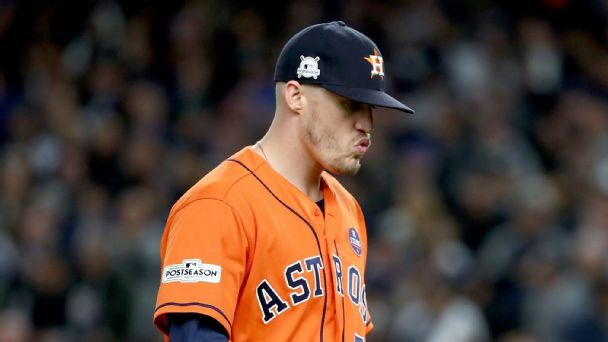 Houston Astros pitcher Will Harris joins Matt Moscona to talk about the season thus far, his personal performance and mascot Orbit's recent incident with the Angels' Mike Trout.